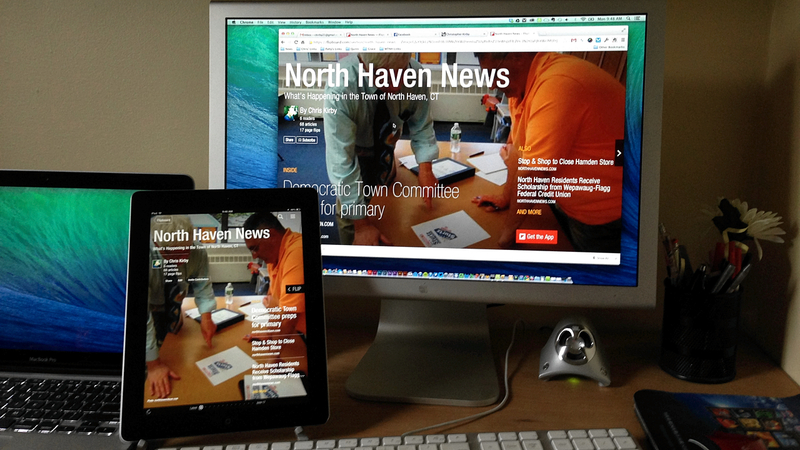 I’m excited to announce that in addition to the website, North Haven News is now available as a Flipboard magazine! This is something I’ve been working on in the background for a couple of months now, making sure I could keep up with the curation process before announcing it to everyone. For those of you unfamiliar with Flipboard, it’s an app available for iOS and Android that gives you an elegant and visually beautiful way of browsing content curated from the web and your social networks. I gush about it in a previous blog post, so it should be of no surprise that I would evetuanlly bring North Haven News to the platform.